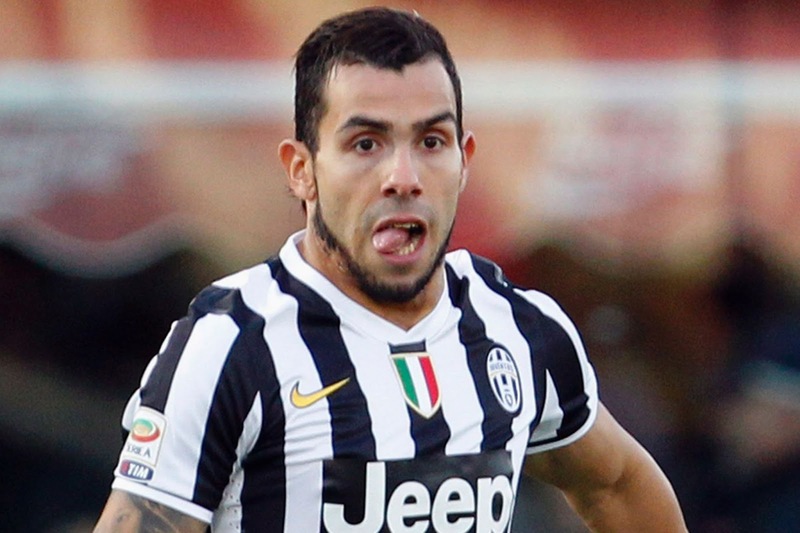 Atlético Madrid are in talks with the Juventus striker Carlos Tevez. The Argentinian helped Juve to the Serie A title and the Champions League final this season and Atlético are on the alert with speculation in Italy and Spain that he is looking to leave. “I know the club is speaking with his agent,” their coach Diego Simeone said. “It is always good to have a player like Tevez. He is hot-blooded, which is a healthy part of this sport, and that is aside from how many goals he is able to score in a season. The Spaniards are looking to boost their forward line and Tevez, formerly of West Ham, Manchester United and Manchester City, would fit into their hard-working style. They lost Diego Costa to Chelsea last year and while Antoine Griezmann has come in and done well, the club was hoping for more from the Croat Mario Mandzukic. Villarreal’s Luciano Vietto is another target for Simeone who gave him his debut at the Argentinian side Racing Club. “We are close and I hope to have him for next season because for me he has extraordinary ability in combining going forward,” said Simeone. “I think that he is very similar to [David] Villa when he started off, without being the goalscorer that was the Spanish forward, but with the movement in the buildup which is very difficult to see in football at the moment. Atlético finished third in La Liga last season after winning the title in 2014.